Experience the frontier days of the Wild West and take in the beautiful scenery of the Nevada high desert on a ride on the Virginia & Truckee Railroad. One of the most famous of all American short-line railroads, the Virginia & Truckee Railroad operates three routes using century-old steam engines and heritage diesel locomotives. On the fully narrated 4-mile (6.4-kilometer) round-trip journey from Virginia City to Gold Hill, learn about the Comstock Era as you travel past historic mines and mills. On the fully narrated 24-mile (38.6-kilometer) round-trip journey from Carson City to Virginia City, you’ll travel past tunnels, canyons, and mining towns; learn about Nevada’s mining history; and look for wild mustangs along the way. The railroad also operates certain special trains along the 5-mile (8-kilometer) round-trip Carson Canyon route. Experience the Virginia & Truckee Railroad independently or join a guided tour from South Lake Tahoe. Drive along part of the historical Pony Express Trail, visit historical points of interest in Carson City, then take a ride on the railroad. The Virginia & Truckee Railroad is suitable for families with kids and history buffs. Don’t forget your camera to capture scenic and historic vistas. Restrooms are available in each car and at both depots. The train operates in the high desert; bring sun protection and plenty of water. The trains can be made wheelchair-accessible with advance notice. All trains depart from either Carson City (Eastgate Depot) or Virginia City (F Street Depot).  Carson City is located about 30 miles (48 kilometers) south of Reno, while Virginia City is located about 20 miles (32 kilometers) southeast of Reno. For those not visiting as part of a tour, it’s best to drive. The Virginia & Truckee Railroad operates most of its routes between May and October, with the exception of the Polar Express, which runs from mid-November to late December. The Carson City–Virginia City route is only offered on weekends, while the Virginia City–Gold Hill route is offered seven times daily. Special routes are offered on select dates. The historic mining town of Virginia City was once called the “richest place on Earth.” Full of history, it’s one of the country’s largest National Historic Landmarks and features a number of mines, museums, mansions, shops, restaurants, and saloons. The Carson City route includes a 3.5-hour stop in Virginia City. Go back in time to the old Wild West on this tour from South Lake Tahoe to Virginia City, Nevada, including a train ride on the Virginia & Truckee Railroad. With a guide, you’ll start your day trip by minibus, driving along part of the Pony Express. 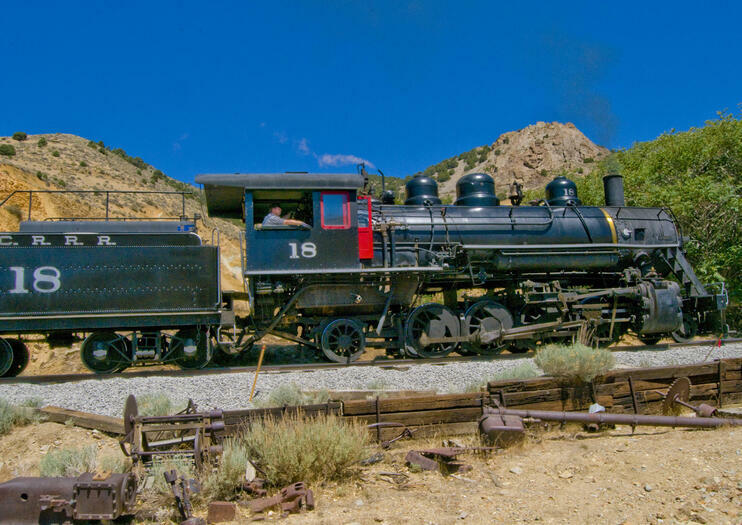 When you reach Virginia City, a National Historic Landmark District, take a 6.5-mile round-trip train ride before enjoying free time in town to explore at your leisure, perhaps visiting museums or a historical saloon.